Sooner or later, your car is going to need new tires. 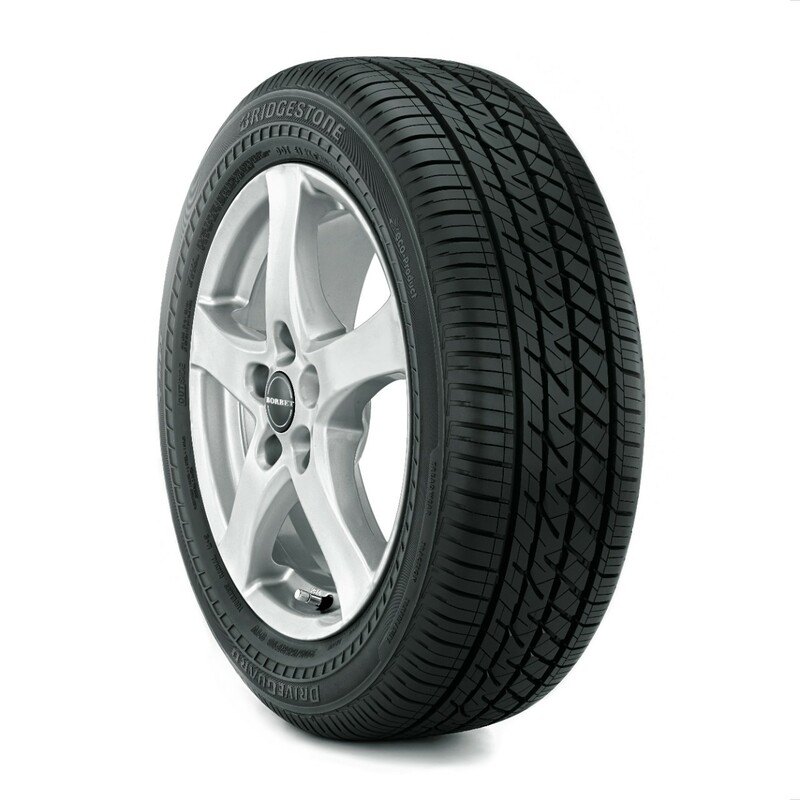 Wear and tear is added to your tires every time you take your car on the road. 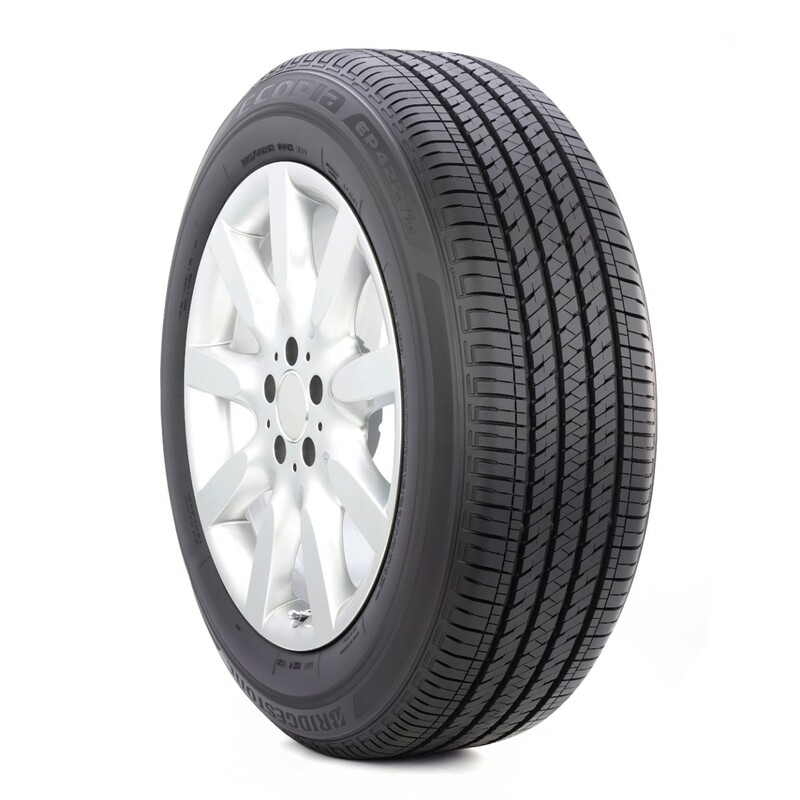 There are many indicators to warn you that your tires may soon need to be replaced. For example, you may feel like your car isn’t gripping the road as firmly. Or, you can visually see that your tread has worn down past 1/16”. You can test this by using a penny (head-down) and placing it into the tread of the tire. If Lincoln’s entire head remains visible, you don’t have enough tread. 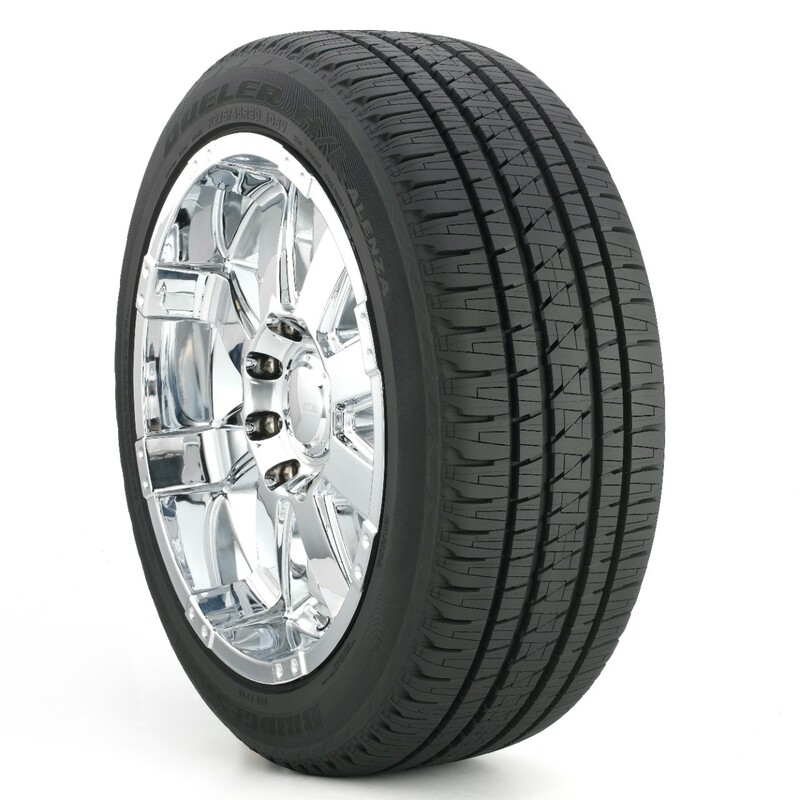 When the time comes, Excel Automotive Repair is your friend when it comes to tires. If you are experiencing any of the above, stop by Excel Automotive Repair and we will take care of everything. For you car geeks, here are the tire brands we carry. Don’t see the brand you like, give us a call and we can get it. 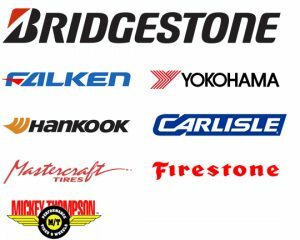 We're excited to announce we are now an authorized Birdgestone Tire Dealer! The Bridgestone DriveGuard is an all season tire engineered to allow you to drive up to 50 miles at a maximum speed of 50 mph after a puncture or complete loss of pressure.